I am a leaf on the wind again. 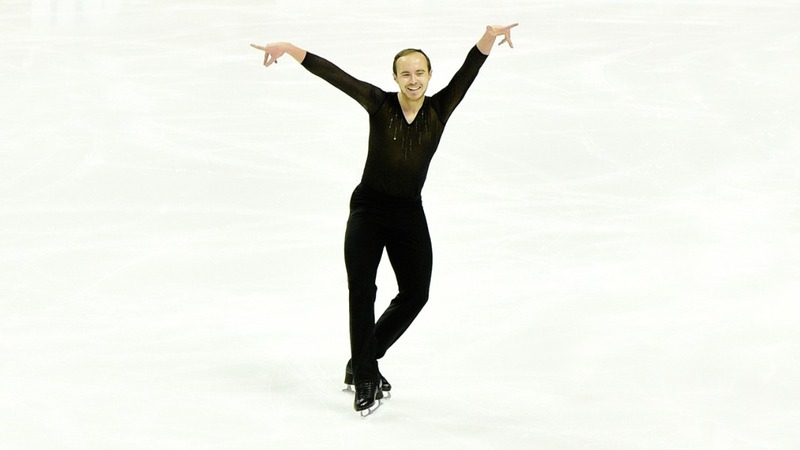 After the 2018 US Nationals, my partner Ashley wrote me a letter, explaining that she has decided to persue other options. I respect her decision and wish her the best. As for me, I have moved back to PA, and am looking for a new partner. I don't know where I will end up, but you can be sure that I will keep working hard to get better and better at skating. And as always, what I learn I'll share with you. Thank you for your support!!! New video everyone!! icedanceroleg.com Also check out the playlists. Video 101 everyone!! 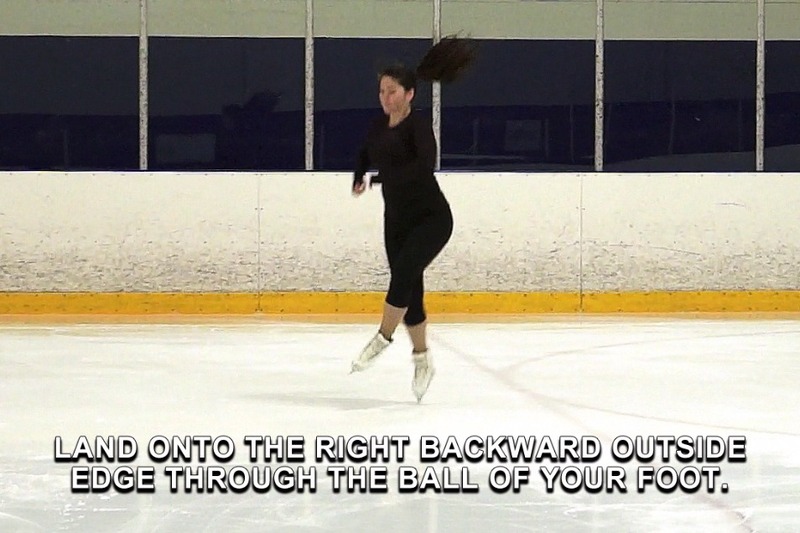 https://www.icedanceroleg.com/Videos.html Also check out the playlists.